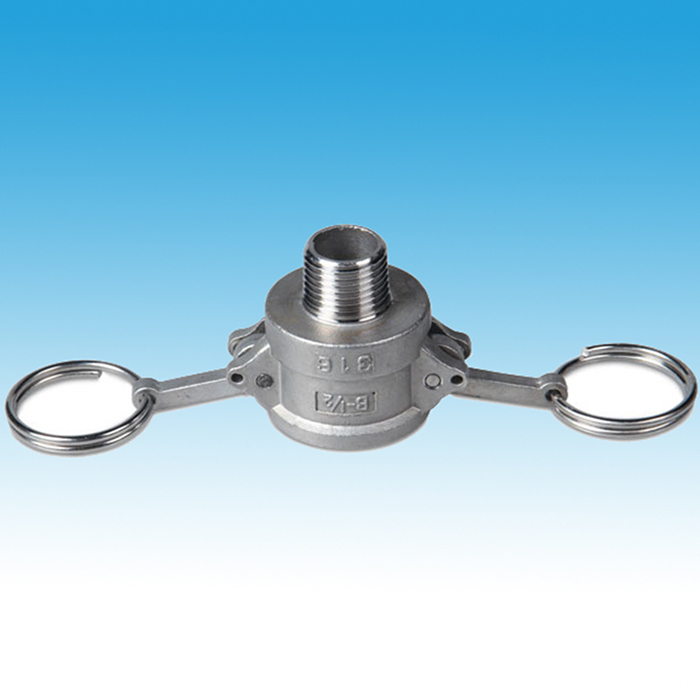 Type B Camlock is one of the camlock series. 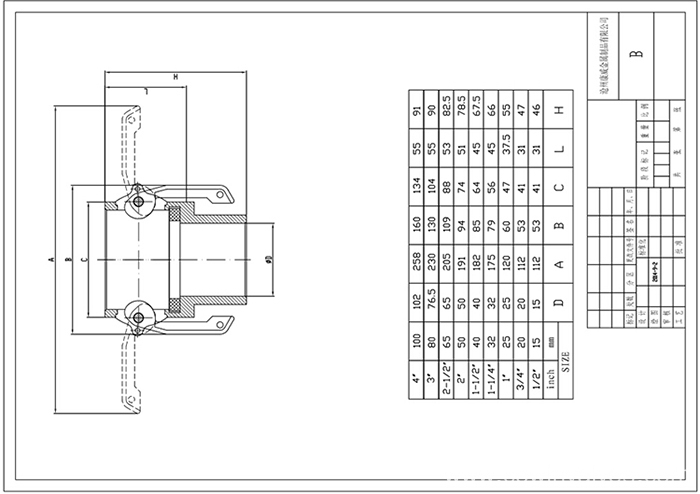 Type B should be used with other type camlock. 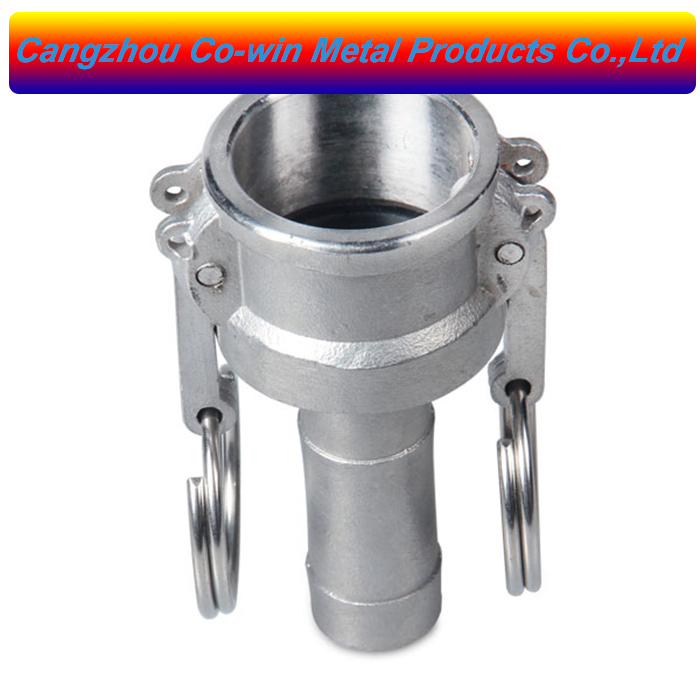 it can be used for water, oil and gas. 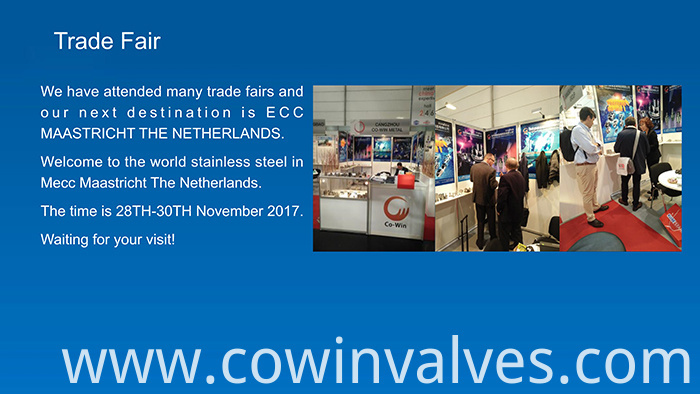 Mostly of our stainless steel Camlocks are exported, and our mainly markets are Europe and America. 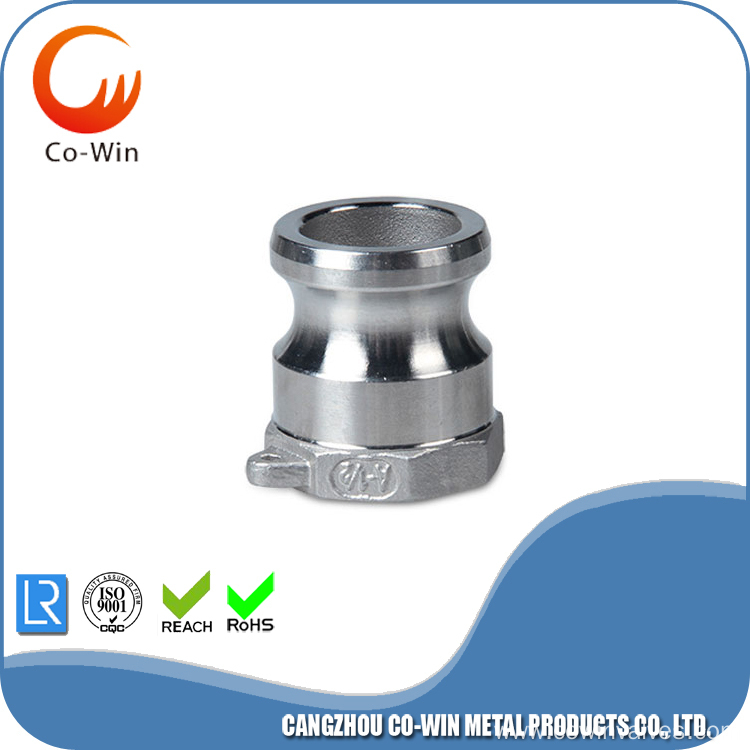 Our camlock fittings are have high quality. 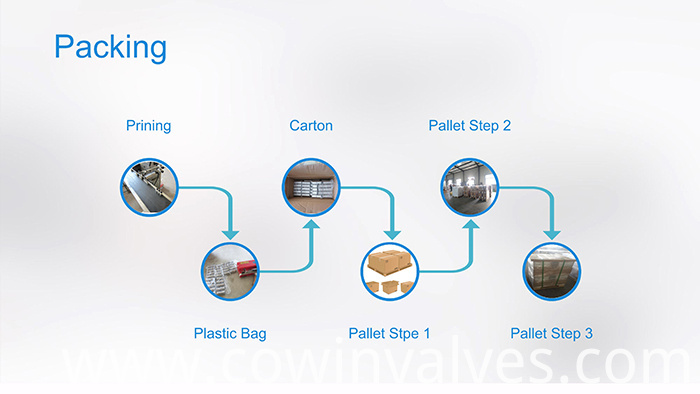 Our products have obtained many certifications like ISO9001,PED2014/68/EU,ROHS,REACH,ATEX ect. 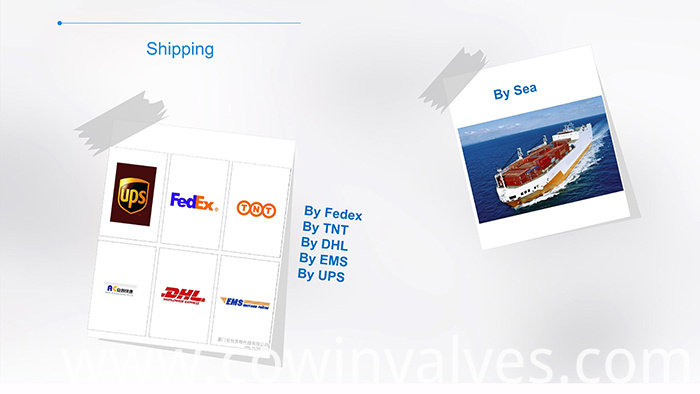 We will provide the fastest delivery and the most competitive price. 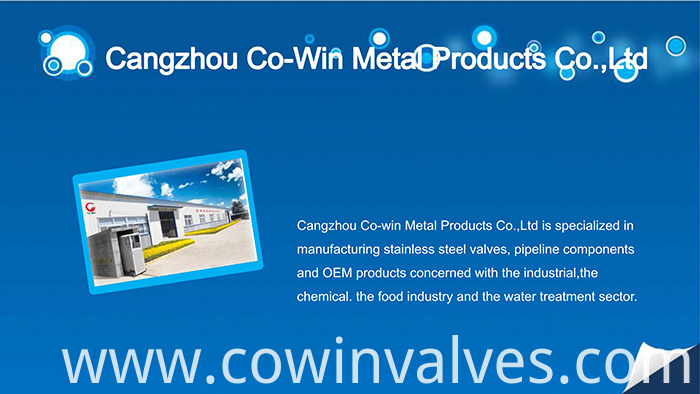 You will be satisfied to our company! 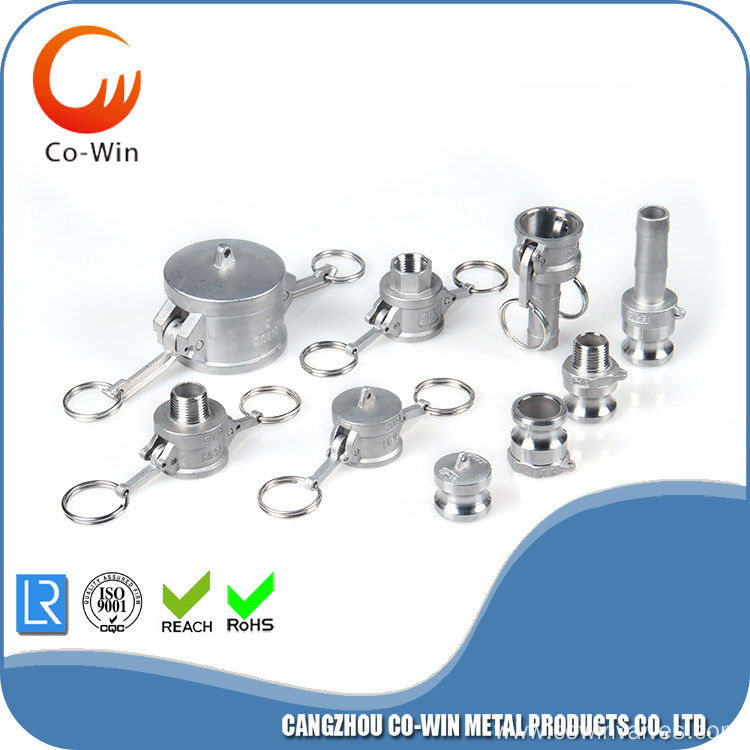 Looking for ideal Inox Type B Camlock Manufacturer & supplier ? We have a wide selection at great prices to help you get creative. 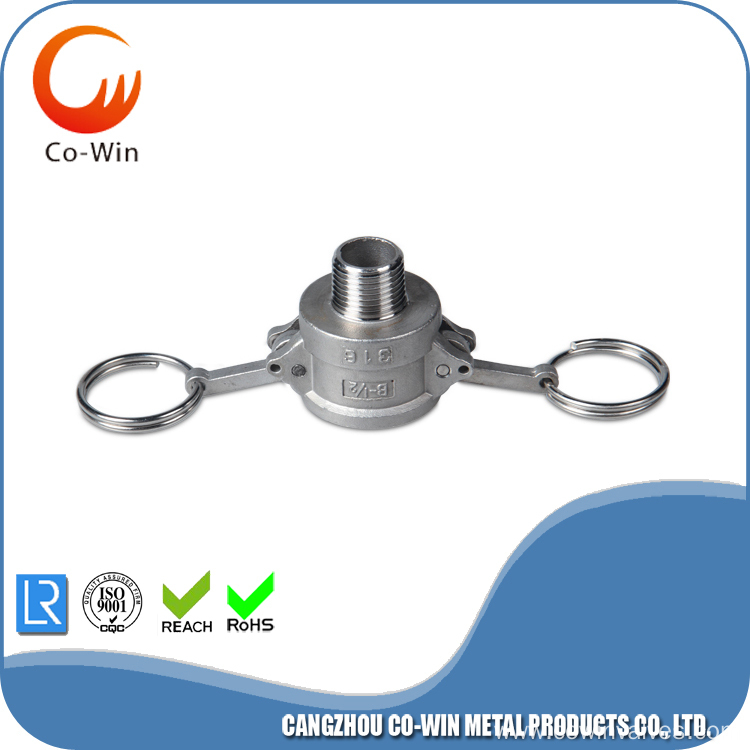 All the Hot Sale Type B Camlock are quality guaranteed. 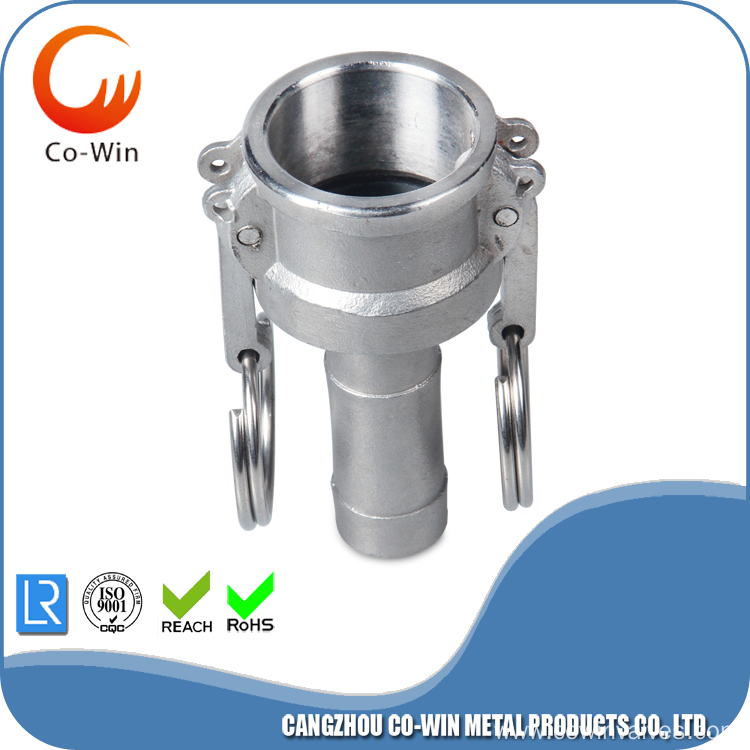 We are China Origin Factory of Stainless Steel Type B Camlock. If you have any question, please feel free to contact us.